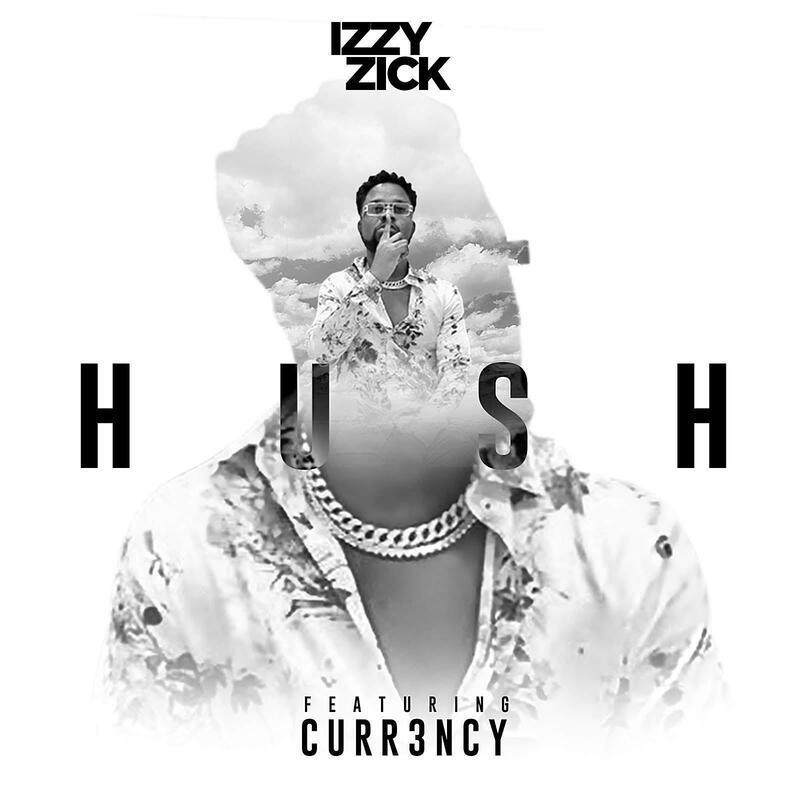 ​From the camp of Zick Muzik presents the new single of Izzy Zick titled Hush, produced by Clerf Ent. The song features the amazing rapper Curr3ncy, a Fante rapper from Takoradi, Ghana. This song is very different and stands out with an amazing visual shot in LA California U.S.A.